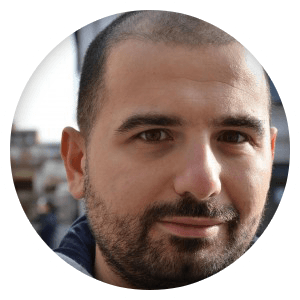 I'm Francesco, 38 years old, a programmer (developer, software engineer, etc...) living in Giussano, Italy. I have more than 13 years experience in frontend and backend technologies. I've worked in international teams for many different clients, applying agile methodologies in my everyday work. Check my blog at https://coding.napolux.com. Don't expect regular updates. Do NOT contact me with unsolicited services or offers, thanks.